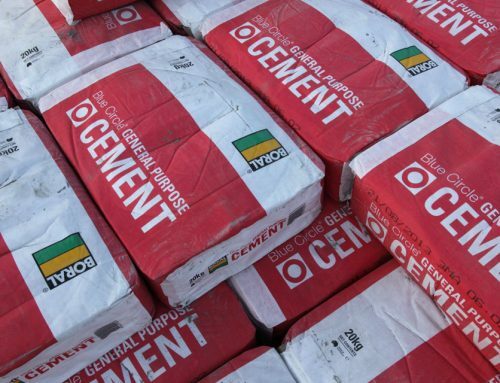 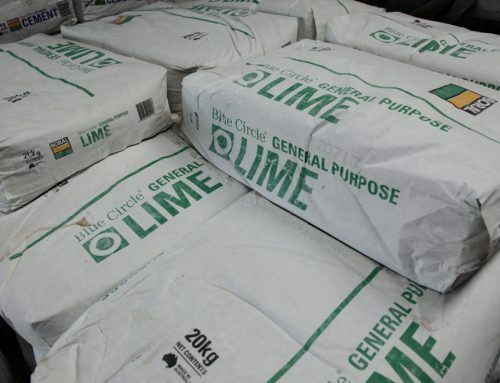 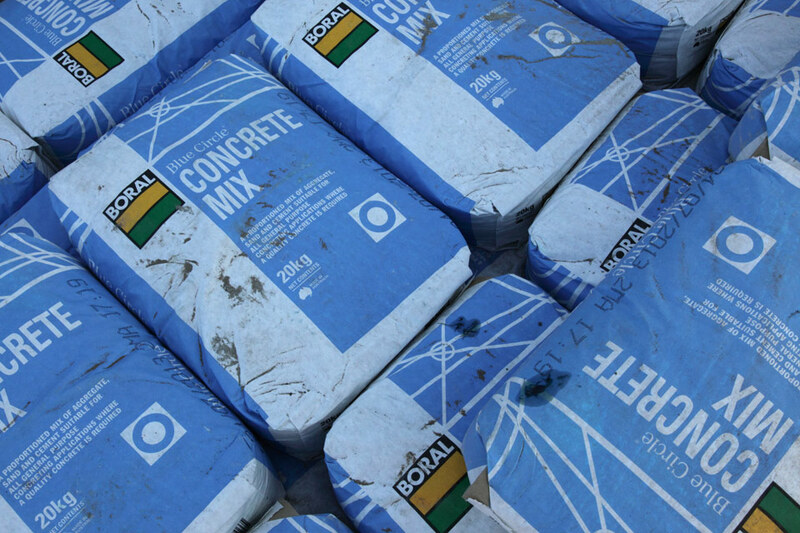 A proportioned mix of aggregate, sand and cement suitable for all general purpose concreting applications where a quality concrete is required. 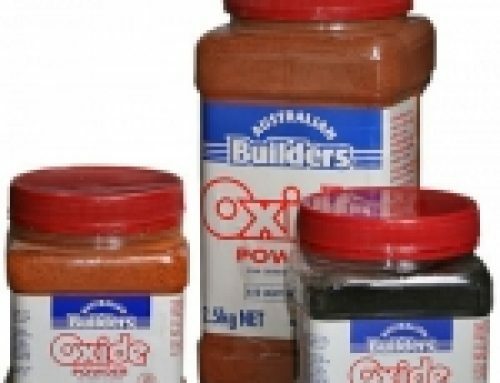 Used by both the professional and the home handy person. 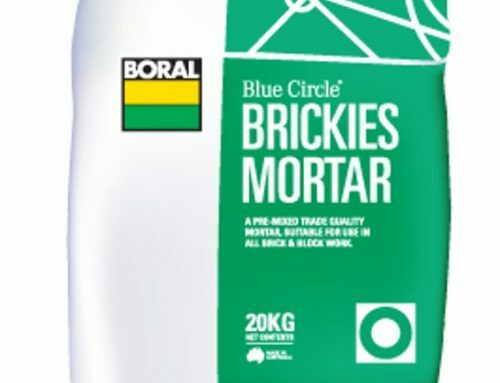 A high cement content for increased strength durability and workability. 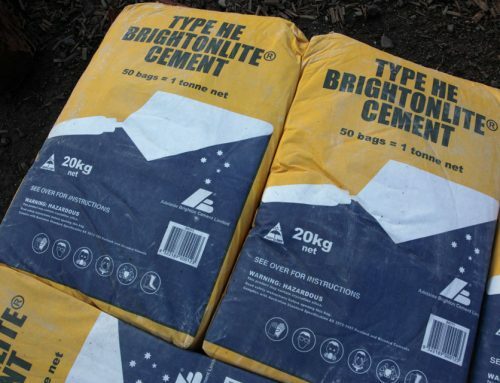 Concrete Mix is ideal for general smaller concreting jobs like foot paths, slabs, footings, garden edges. 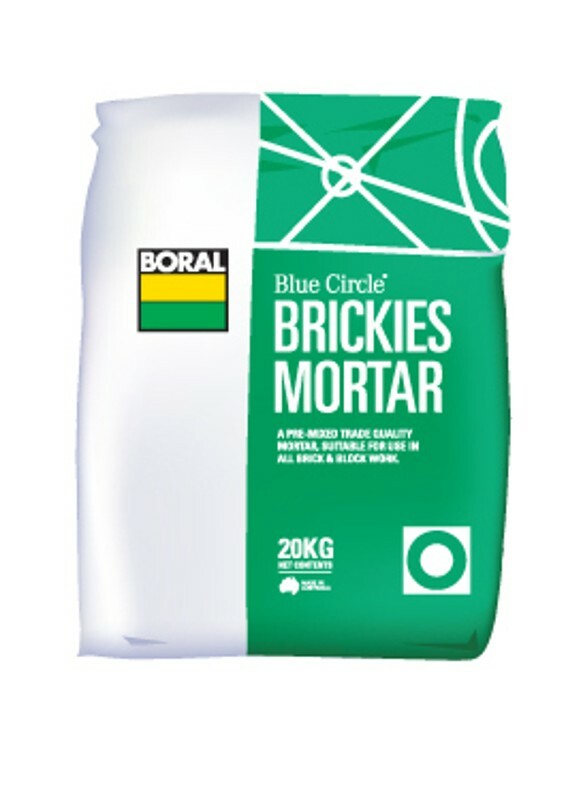 For further information and specific Boral Concrete Mix product specifications click here.